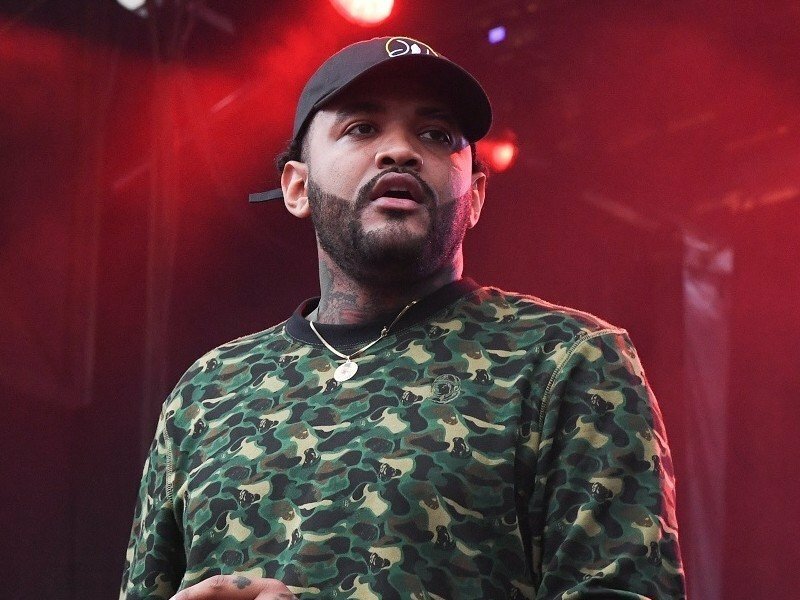 Joyner Lucas is cutting his I’m Kind Of A Big Deal Tour short due to some medicial issues. Lucas’ manager Dhruv Joshi told HipHopDX the Massachusetts-bred MC had to cancel his Australian and European tour dates due to hoarseness and laryngitis. Lucas wrapped up the North American portion of the I’m Kind Of A Big Deal Tour in June. Lucas’ Australian dates were slated to start on August 9. The European leg of the tour was supposed to begin on August 14 in Portugal. While Lucas will be unable to tour overseas, he has promised to release new music in the coming months. A collaborative album with Chris Brown is also expected to drop later this year.